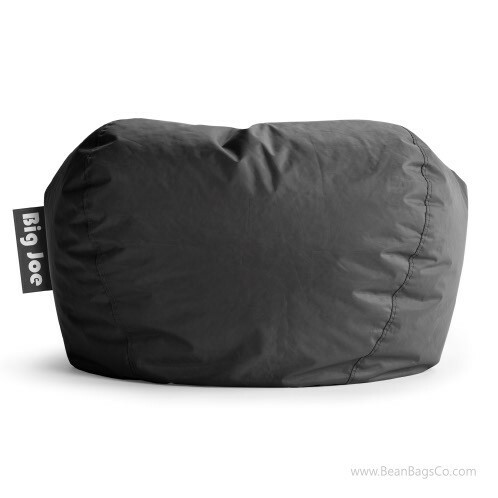 The stretch limo black of this 98-inch Big Joe bean bag melds with all sorts of decors to create a smart, sophisticated casual look. Your whole family will love the big size and fantastic comfort of this roomy lounger, and you will love the way it mixes and matches with all your existing furniture! 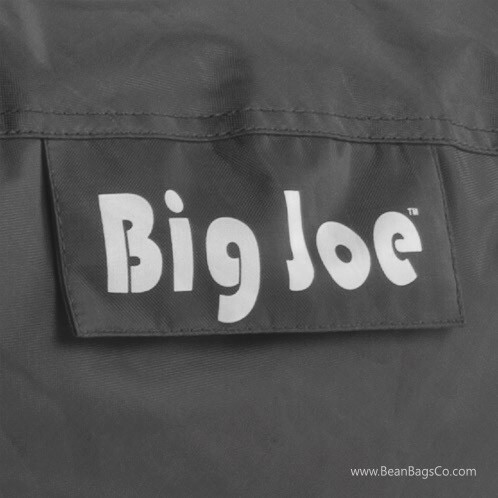 The exterior is made of SmartMax durable fabric, a ballistic material that takes on all sorts of hard wear and tear and stands up to it with its double stitching and double-zipper pocket for safety. 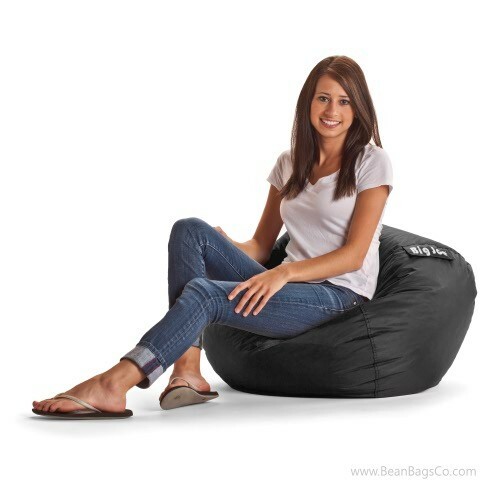 The great thing about the Big Joe bean bag loungers, however, is the UltimaX filler. 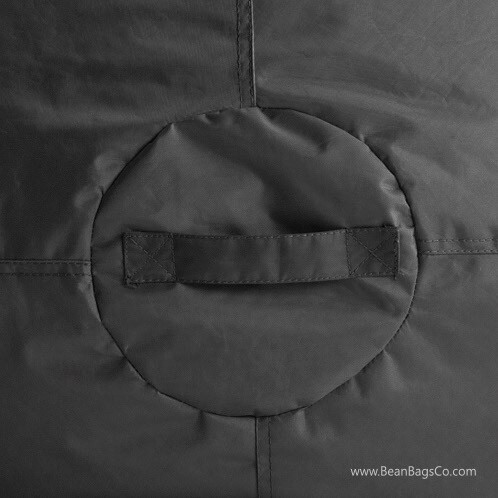 UltimaX beads are 20 percent smaller than standard bean bag “beans,” making them denser and more supportive than traditional bean bag filler. This equates to a comfortable seat that supports and cradles the body at head, neck, shoulders and back for a great seating experience. 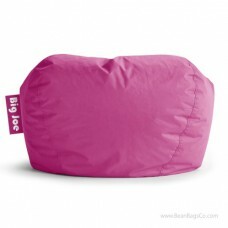 The whole family will love the Big Joe giant bean bag and will want to be the next to use this seat to watch television, nap, read or listen to music.